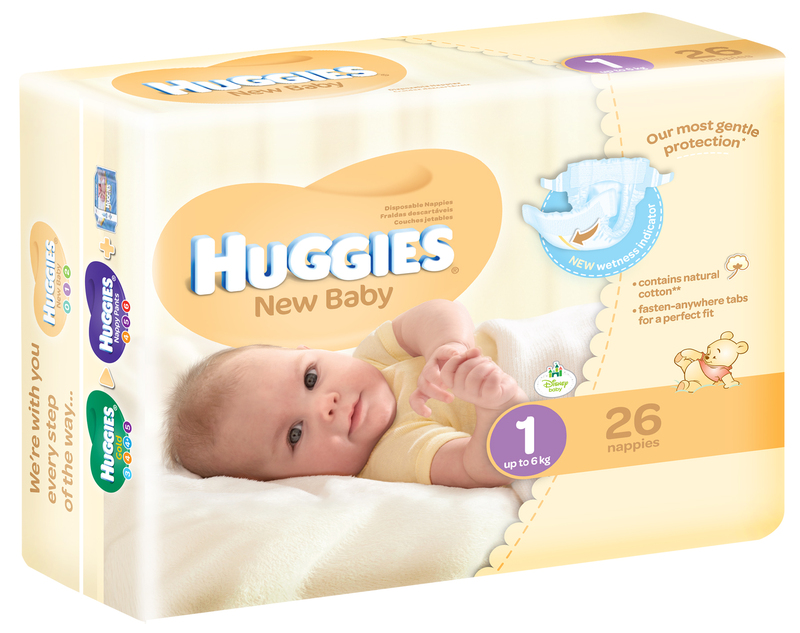 Following the launch of their Blue and Pink Disney-themed nappies (for boys and girls), Huggies has now launched My First Nappy, a size O newborn nappy. Why is it so great? It has a quilted triple absorption liner, and fasten-anywhere tabs for a good fit. There’s also an umbilical cord cut-out to protect your baby’s delicate skin. But what I love the most is that these nappies also have a wetness indicator to show when it’s time to change – great for new (and all) parents who aren’t sure when to change, plus it saves on unnecessary changings. 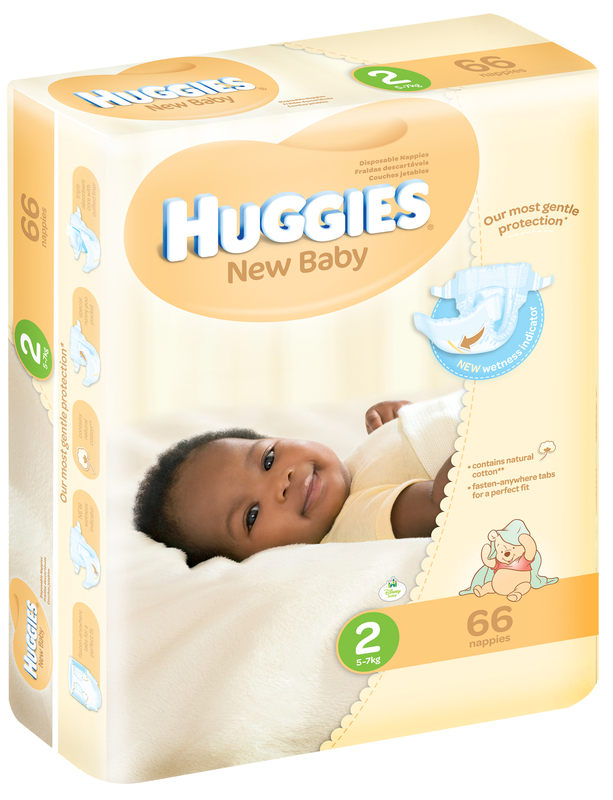 And while we’re talking changings, there have been changes of another kind – with the Huggies New Baby range (sizes 1 and 2). They now also have fasten-anywhere tabs and a wetness indicator. They also have a new range of Baby Disney Winnie the Pooh characters. And who knew this? The nappies have a special runny poo pocket to help prevent runny messes at the back of the nappy! Have you used this brilliant iTunes feature that ensures a game won’t have in-app purchases? That’s very exciting…i just love newborns.